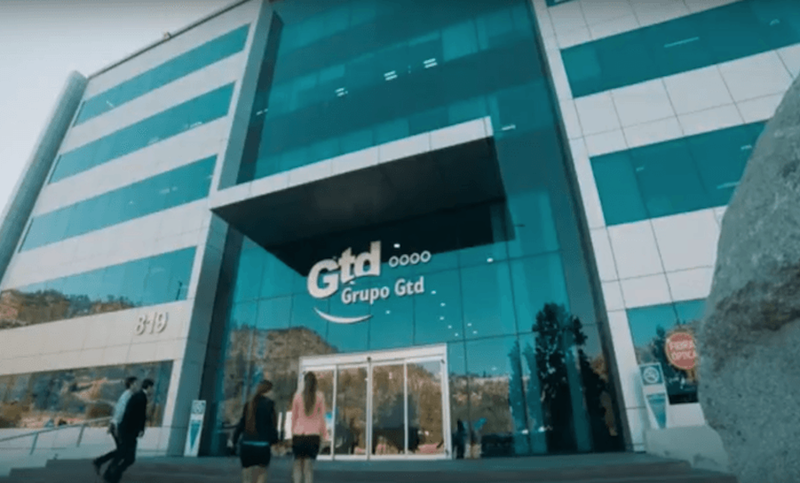 GTD group needed a scalable solution capable of monitoring the entirety of their infrastructure out of the box, as well as reliable community or commercial support. Taking into account their number of customers, GTD group needed to monitor a vast array of difference devices on their network. As most of them support SNMP, achieving this with Zabbix was trivial. In addition to that, it was essential to keep and effectively manage historical data collected from all the devices. With that in mind, further requirements implied support of faster DB engines, such as Elasticsearch, and powerful API as well. Having previously used Cacti and HP OpenView (now HP BTO Software), the first noticeable difference in approach was the ease of the actual setup process with Zabbix, thanks in part to the tool’s built-in features and documentation, as well as in-house knowledge of GTD group’s Engineering Manager, Ciro Vera, who worked with the tool previously. According to Joel Urtubia Ugarte, senior network intelligence engineer at GTD group, the one challenge their team faced at some point is the learning curve when it comes to tuning the Zabbix server for a higher workload. This, however, was quickly resolved with official Zabbix Certified Specialist and Certified Professional training. “You can monitor any device, that’s is the greatest feature that Zabbix has” – Joel Urtubia Ugarte, senior network intelligence engineer. Very low TCO compared to previously used monitoring tools. With Zabbix setup and running since 2010, the team lead by Ciro Vera managed to effortlessly monitor well over 100’000 devices all with a single Zabbix server, thus being able to guarantee quality services to its customers.